A very Happy Christmas to you! It has been a memorable year for many reasons. The Tommy Kaye show just keeps on rollin on. Asked to MC the annual CoastFM Open Day, the day was brilliant, the crowds were bigger than ever and the success to the station? Unbelievable! 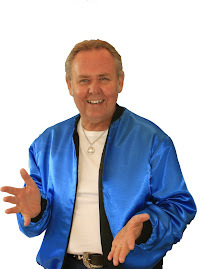 Again selected to host the Internationally recognised "Bay to Birdwood" Classic event, (to a record high attendance) Tommy followed this up by hosting on the International cruise ship, The Rhapsody of The Seas in the magnificent Broadway Theater. With International acts and to an audience of two thousand people every night, the cruise was a success. So from the Tommy Kaye crew, we wish you Peace and Love and all the riches you deserve for 2012. Tommy Kaye is now asking lots of questions at the Paradise Hotel And you could be a winner. 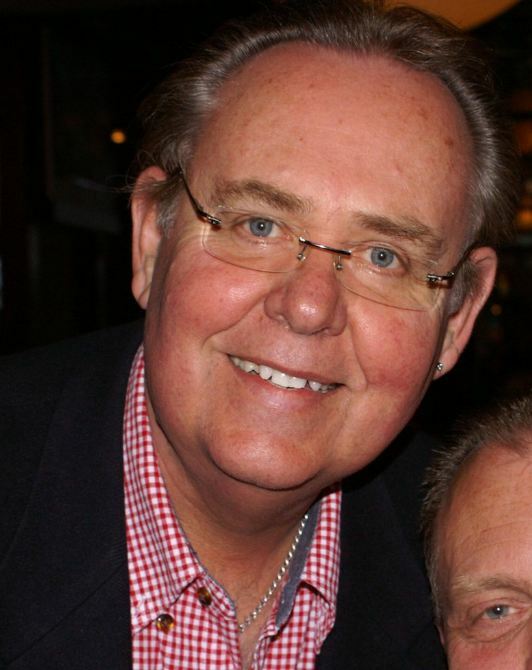 Why not join Tommy, have a terrific meal (really is a good hotel meal) and then sit back, answer a few questions and win a voucher from the Paradise Hotel or ca$h. It happens Tuesday lunch times and Thursday nites at 7. The Paradise Hotel 700 Lower North East Road Paradise. 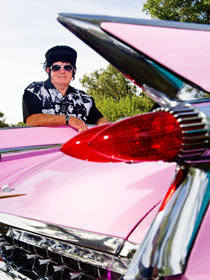 In September, yet another time to enjoy Rock'n'Roll and the cars of the fifties and sixties. 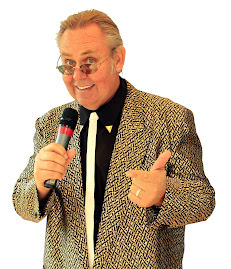 Tommy Kaye will be the compere and MC for this major festival at the seaside venue of Warland Reserve at Victor Harbor. With Rock'n'Roll and Rockabilly bands, the 3 day event promises to be bigger than all previous years. With Tommy compering the BIG Sunday event, crowds will swell to thousands. The good news is that it is FREE entry. Even Rock The Boat fans will be able to meet up with the crew and talk about the 2012 cruise featuring Chubby Checker, Issi Dye, Normie Rowe, Lucky Starr, Bev Harrell, Little Pattie and much much more. See you at Victor in September! The Annual Bay to Birdwood Classic event is on again this September 25th, cars will travel from the shores of Adelaide to the National Motor Museum. 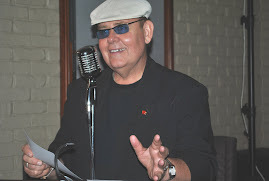 Tommy Kaye has been asked to again MC the event. The Classic invites entries from vehicles manufactured between 1 January 1956 and 31 December 1977, so this is all about an era which gave rise to the Hills Hoist, the FC Holden, the Beatles, Rolling Stones, James Dean, Marilyn Monroe, Bandstand, Barbie Doll, the space race, rock 'n roll, hippies, the mini, the combi, drive in... This is Australia's greatest motoring show! See you there or en-route! DANCE? If you want to come along to the Bay to Birdwood dance, head on up to the Top Room at the ARKABA at Fullarton. Rock The Boat is putting the event together with terrific entertainment. Ring 1300 247371 for more details. I went to a show recently where the MC was just terrible. The organisers were in fact somewhat embarrassed as announcements weren't read out properly, and the crowd were asking questions that normally, they wouldn't do. A good compere can make or break a function. Please think about how successful your next show should be and call for a professional compere or MC. Call me for any queries you may have about an MC or Compere.